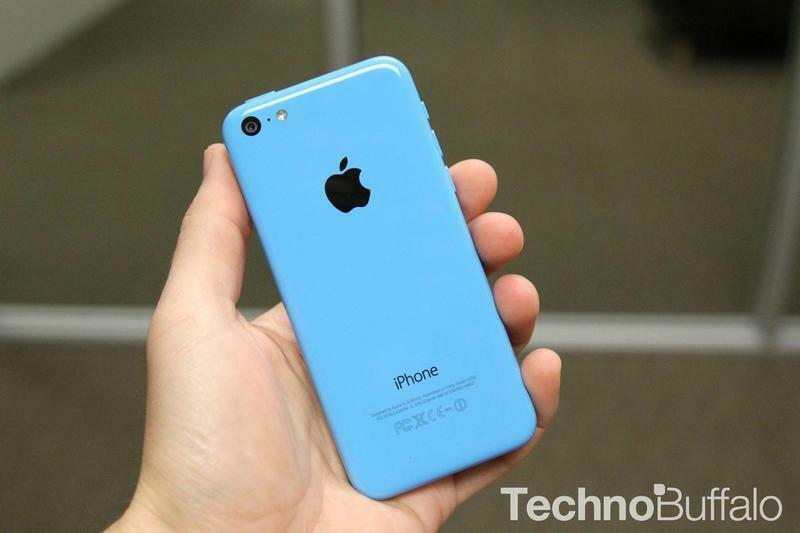 It’s only been a few months since the iPhone 5c hit the market, but apparently that’s long enough for some to crack the colorful smartphone’s 4-inch screen. 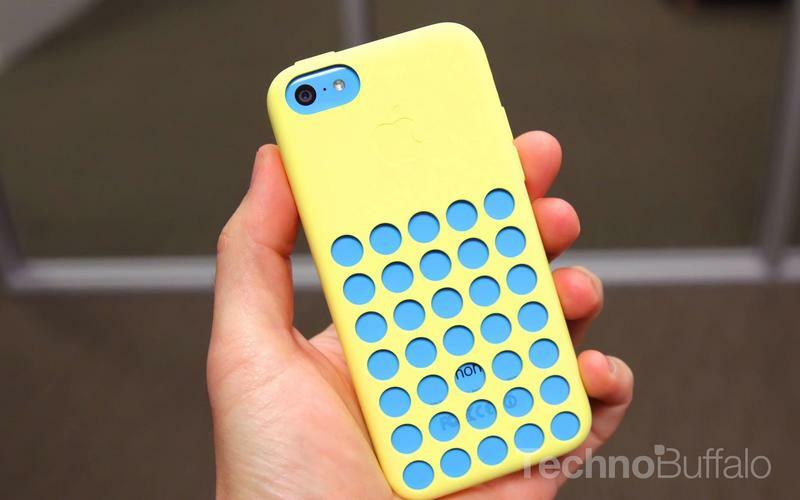 Apple will apparently begin offering in-store repairs for the iPhone 5c screen on Monday, Jan. 20 for around $149, according to a report from 9to5Mac citing several anonymous sources. 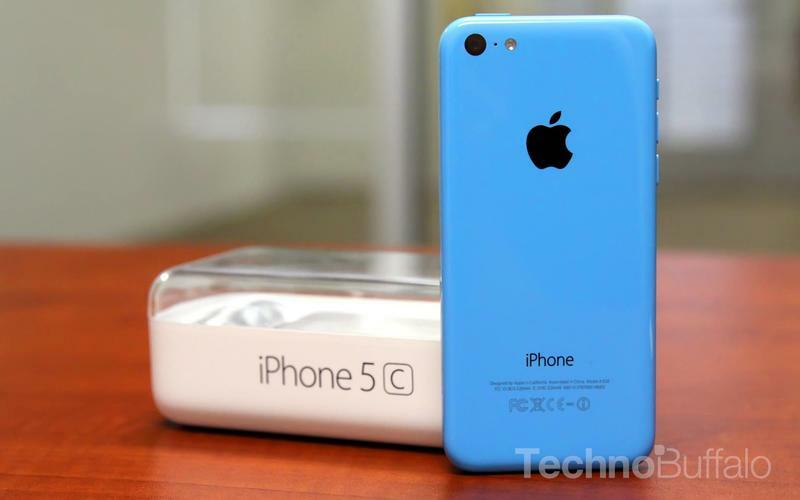 Plans to offer iPhone 5c repairs at Apple’s chain of retail stores have reportedly been in development since soon after the smartphone launched. However, Apple couldn’t begin offering the service until the extra screens needed to replace the scratched and shattered ones had been manufactured. Each Apple store also needs a “special calibration machine,” according to 9to5Mac. 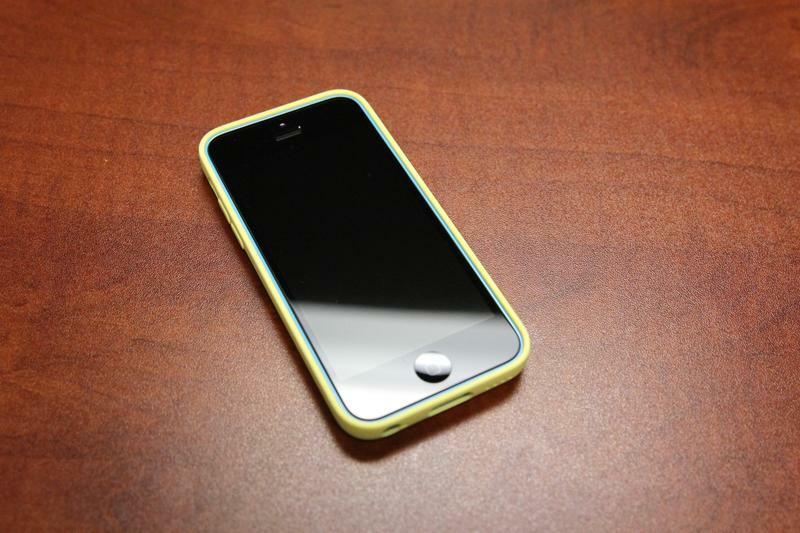 Starting next week, you’ll be able to set up an appointment, walk into an Apple Store anywhere around the world—except Canada and Hong Kong—with your broken iPhone 5c, and walk out an hour later with your smartphone screen looking like new. As for the iPhone 5s, Apple is reportedly already offering screen repairs at select stores, but isn’t planning a full roll-out quite as soon.